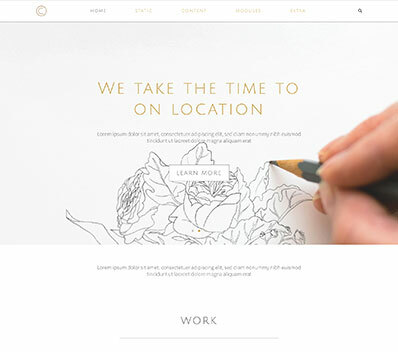 The best template for creative and digital agencies, featuring multiple portfolio layouts, pricing and team pages. Elegant template for the food industry related businesses. Perfectly suits any restaurant, cafe, bakery, coffee shop or local delivery. 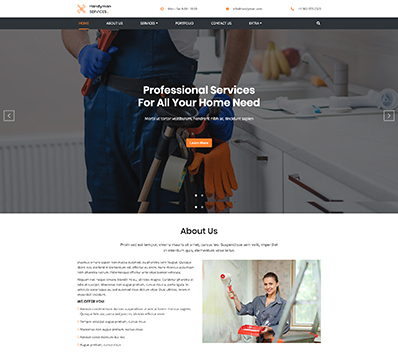 Handyman Services is a modern template that would suit any kind of business that is specialized in home services. 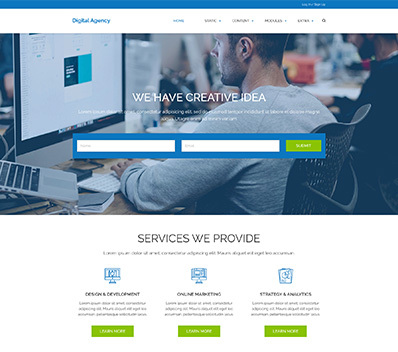 The Digital Agency template is the modern version of how your digital business should look like. 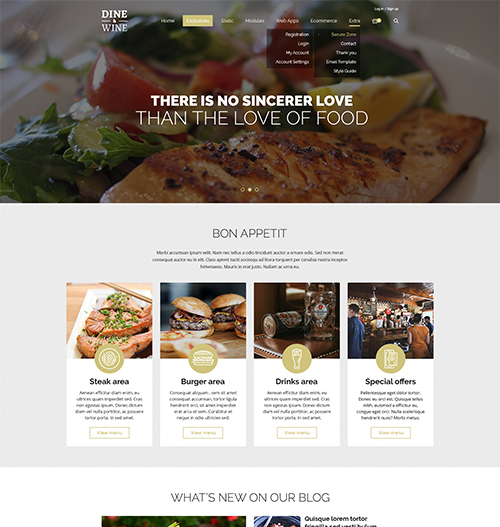 Crafter is a beautiful jam-packed, fully responsive Treepl template. It is the best choice for any creative business, artist, gallery, hand-made, DIY or art shop, the list goes on. 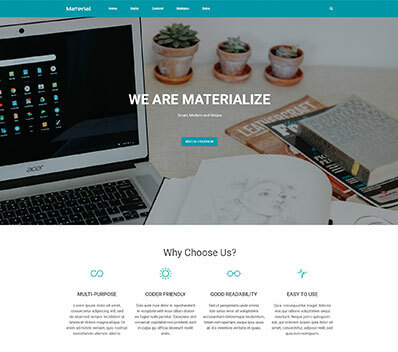 Material is a brand new Treepl template that was designed according to the latest standards of the material design language. 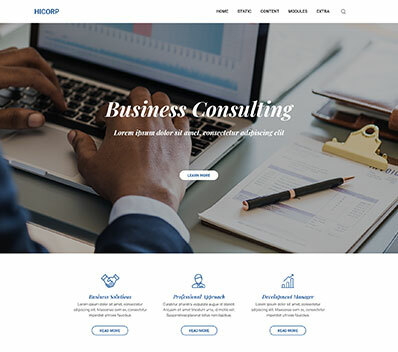 HiCorp is an elegant Treepl template that would is perfectly for corporation, businesses and non-profit organizations. 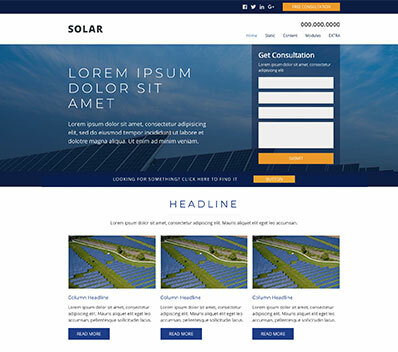 Solar is built to increase site users' engagement and make the site suitable for any niche market. Don't worry, we're pretty sure it will! 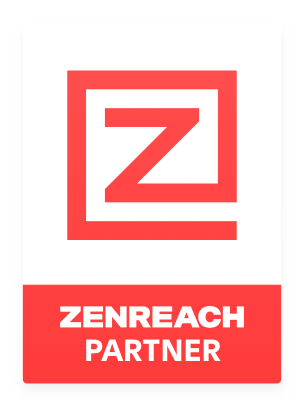 All of these templates are highly adaptable and with a little time, we'll customize them work for you. 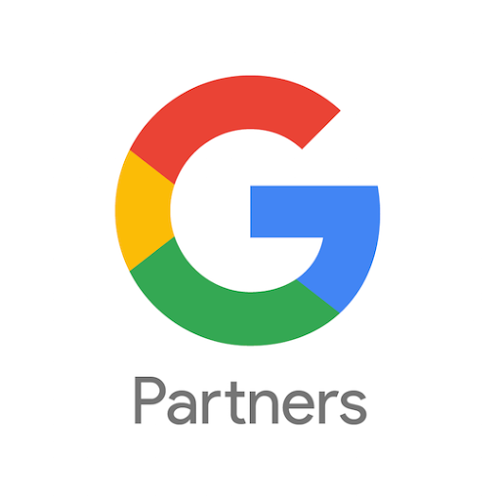 Call CmonGo Creative +1 844-409-2361 to find out more.